St Paul’s is one of Queensland’s top academic institutions. In 2016, St Paul’s ranked in the top 25 for Queensland schools in terms of OP results. Unlike many other Schools, St Paul’s does not discriminate against students wishing to pursue an OP pathway. Each year, over 80% of our Year 12 cohort receives an OP – an incredibly high result. 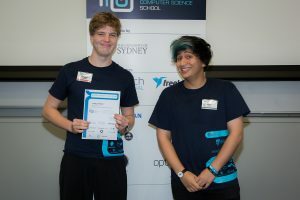 Our links to both the corporate world as well as universities open pathways for students to extend themselves while still at School, including a number of our students being selected as ‘future leaders’ as part of QUT’s secondary school program. Whatever your child’s goals and ambitions, St Paul’s is ideally suited to help your child achieve their very best. St Paul’s students interested in a vocational pathway are provided with practical skills accompanied by exceptional thinking. Students are able to obtain qualifications and begin TAFE courses and apprenticeships before finishing school, setting them well on course for a Diploma, the workforce, or opening an alternative pathway to university. Additionally, our innovative entrepreneurial program partners vocational skills with business acumen, opening a pathway for vocational students to potentially start their own business, either after or while still at School. Overall, St Paul’s students have access to any vocational course offered anywhere in Australia. Whether it’s a computer course online via a Melbourne provider or an electro-technology course at Bracken Ridge TAFE, St Paul’s students have the world’s opportunities at their fingertips. Book an interview with our Headmaster and VET course coordinator to learn more about the vocational opportunities available for St Paul’s students. Most schools offer two education outcomes: entrance to university or into a trade. However, with 50% of today’s jobs likely to disappear in the next 20 years, students will increasingly need to have the capacity to create their own employment. 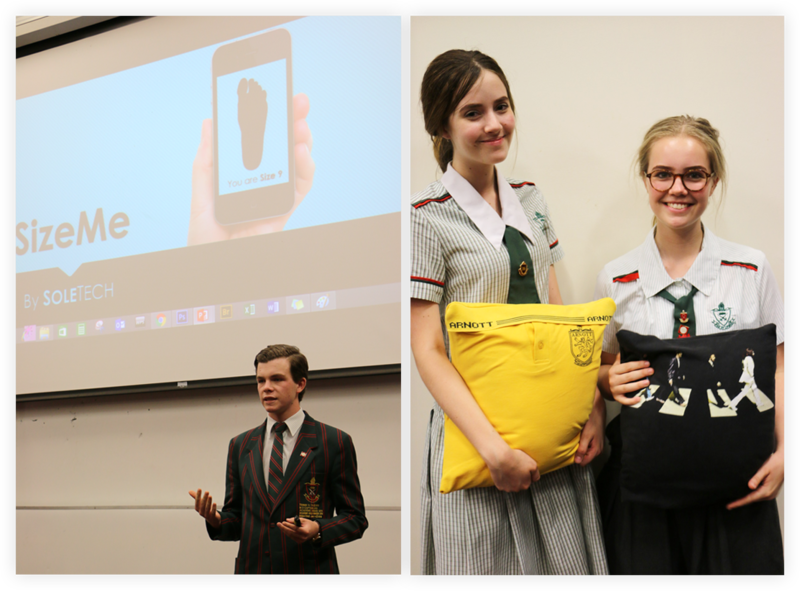 St Paul’s was the first school in Australia to begin an Entrepreneurs Club – where students from Year 7 to 12 work alongside corporate experts and start up mentors to identify a problem and create a business solution. Some students even have the opportunity to pitch their ideas to a panel of venture capitalists, meaning some students will be CEOs before they finish high school. Is your child the next Australian entrepreneur? Sit in on a class, tour the school and experience a slice of student life and the St Paul’s community. Contact us today by completing the form below or give us a call on 07 3261 1388.